Its particular an robust design make it ideal for outdoor purposes. 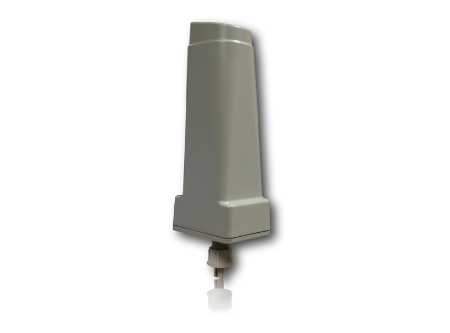 This sensor has an IP68 protection grade, and can be directly exposed to water. This sensor is LoRaWAN 1.0.2 compliant.